We’re looking forward to being back on Fargate this year! Friday 18th July – get the date in the diary and we’ll see you there! 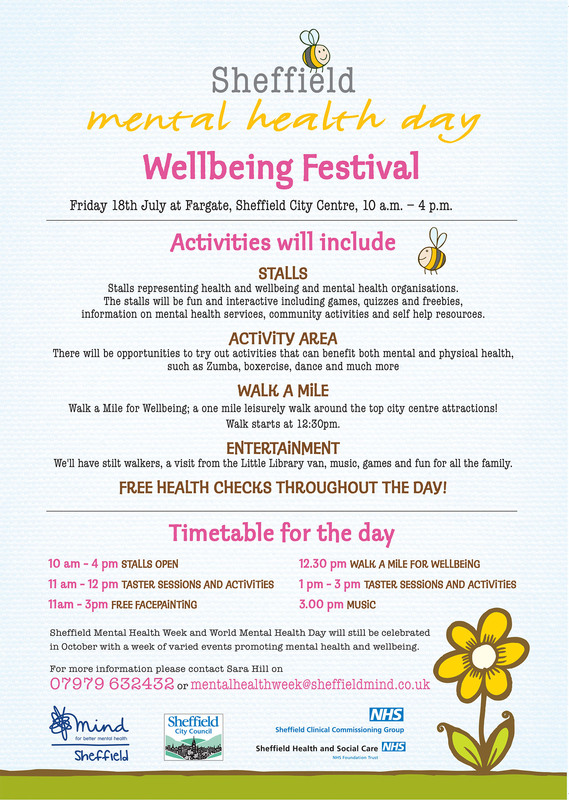 ← Sheffield Mental Health Week 2013.